Gambling is just great. I am overly aware of the odds being stacked against us. It is just plain fun. 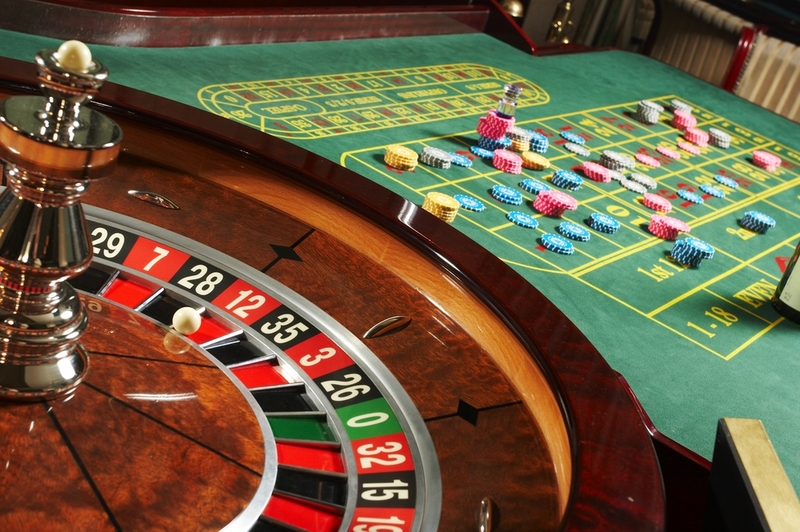 Get a little dressed up, find a happening craps or roulette table. Someone starts getting hot and everyone cheers them on. The sounds, the lights, the chips, I just love it. As it happens, there are TWO casinos in tiny little Queenstown, New Zealand. On my second last night in the city, I thought it is now or never. I haven't been to a casino in just about a year, the last time I was in Canada. 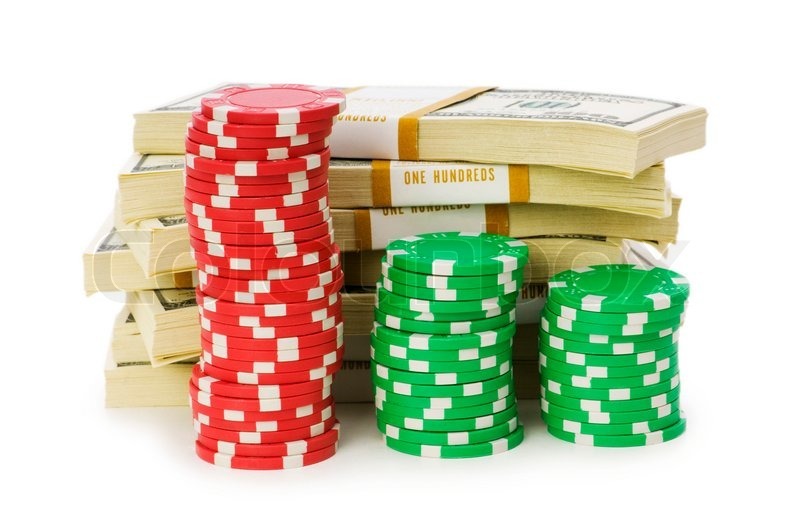 For the record, I won a hundred dollars playing roulette the last time. I am pretty much Rain Man. So I had an amazing beef casserole that the hostel made, had a few Heinken, some Johnny Langer and found my way to the casino. I wasn't drunk, it is a rule I am good at following, they already have a big enough advantage as it is. I get there, walk up a few stairs and enter a very tiny casino with a few table games an maybe 40 slot machines. McDonald's are bigger than this casino. Put down a hundred dollars and I am the only one at the table. Such a nice treat to gamble at your own pace and not have to elbow your way onto the table. Make small talk with the dealer. Man, dealers must have some interesting stories. More of an outside man, as in red or black, odd or even than the traditional numbers players. Some casinos in Canada have a $10 minimum bet, the minimum bet here I think was $2.50. It would be stupid not to go there. Somewhat related story, I got hold of a roulette strategy DVD that Matt and I watched while we were in university, very obscure and not very helpful. The only tip that we got out of it was the only way to increase your odds is gambling at a table that only has one zero instead of the usual two. Funny enough, a few years later while in Vegas with Matt, this DVD was playing on the TV. Turns out, this NZ casino only had one zero. The gambling gods were with me. Until I was down to my last $12-14 worth of chips. Put it all on black and waited uncomfortably for the ball to eventually stop spinning. I've been down this road before folks and it doesn't end well. Basically sure my $100 has been wasted, ready to leave while the white ball casually stops on black. Such a great feeling. To really appreciate the win I think going through the loses builds the appreciation. This scenario plays out two more times, winning each time in dramatic fashion in my opinion, because of my lack of money. A middle aged Asian man (I was unaware that Asians liked to gamble...................) sat down beside me. He throws down maybe $150 worth of chips on red. It isn't fun to bet against someone so I thought I would try my luck copying this guy. BOOM! Red. Keep the good times going. RED! RED! RED! He probably won close to a thousand dollars. A new dealer comes in, and if you are unfamiliar with this, this is usually when you pack up, new dealer, new vibe, not good. So he puts one more bet down on black, I follow suit. Black it is. I was loving this guy, patting him on the back, giving him high fives and offered to buy him a beer. Luckily, his English wasn't very good and he ended up buying me a beer. I left the casino with a modest $135 gain however it meant a lot to me to leave a casino in the black as opposed to a few times I've left wanting a written apology from the owners. It never came. Moral of the story: Gambling is incredibly fun if you can keep it in control. A form of entertainment. Quick update: Had a job interview today, will find out on Tuesday if I get it. I obviously wore a suit. Not surprisingly, I was the only one rocking one. The job on the hill wouldn't start until the 24th of June in the North Island so will try and find a place to live/work for the upcoming month. Flew out of Queenstown a few days ago to Auckland then a bus to Whakapapa. What a beautiful and scenic trip. Many sheep. This National Park is minuscule. Let's just say I've had more exciting birthdays. Have a great weekend. Oh, I saw my first sheep on Monday. It was as exciting as it sounds. And I just read about the Rob Ford, crack cocaine thing? I have a hard time believing stuff like that is true but if you are doing that in front of other people, you should expect to get caught. Especially if you are the MAYOR! People are savages.